With the coming of new smartphones everyday with new updates and evolved processors, batteries have not seen any similar progress in many years. The smartphones consume more battery than the earlier phones due to numerous apps that are in it. So we came up with a list of top 10 best battery smartphone of India. 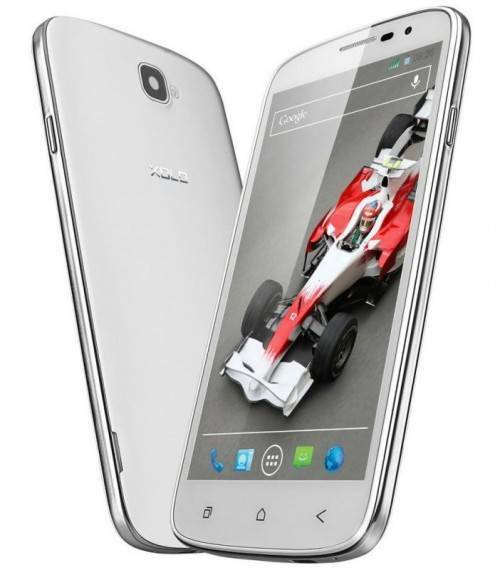 Gionee has launched Gionee Marathon M5 smartphone. Highlight of Marathon M5 is its mammoth 6020mAh battery which is claimed to deliver up to 62 hours of standby time even if there is only 5% of power left. Besides fast charging capability, it comes with reverse charging feature such that it can be used as a power bank to charge other devices. This mobile made it to the best battery smartphone of India. Armed with a 5300 mAh battery, it claims to offer 33 hours of talk time or 1604 hours of standby. Which stands the second best battery smartphone of India. 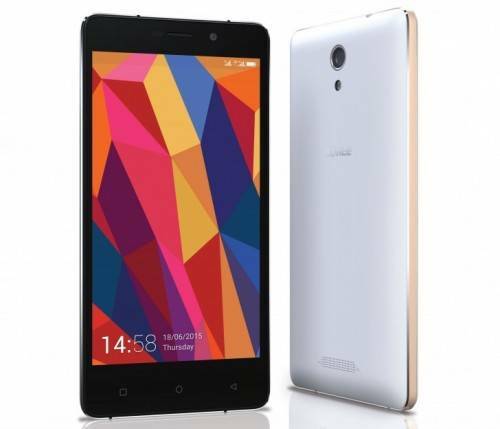 Domestic smartphone brand, Wickedleak launched a new octa-core smartphone dubbed Wammy Titan 4 in India at Rs. 14,990. 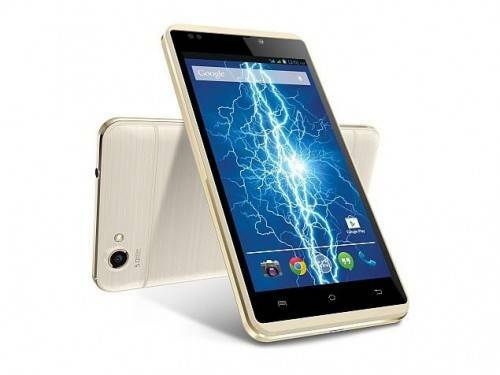 The Titan 4 has a powerful 1.7 GHz octa-core processor and huge 2 GB RAM. For storage, it offers 16 GB ROM and a 64 GB capacity micro SD card slot. The phone boasts a 16 megapixel primary camera with Sony IMX214 CMOS sensor and an 8 megapixel front camera. 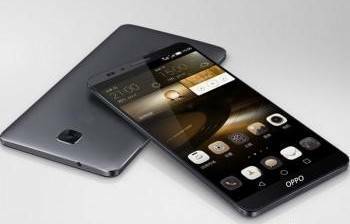 The company is claiming the smartphone to have the “world’s biggest battery”, which is 5330mAh, that is rated to deliver up to 43 days of standby time, apart from 28 hours (3G) and 31 hours (2G) of talktime. The smartphone also features an ‘Advanced Fingerprint ID’ sensor located on home button below the display. Which stands at the third place in the best battery smartphone competition. 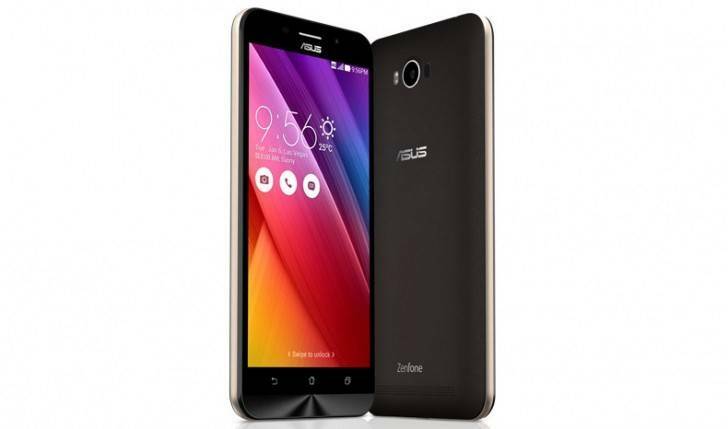 Asus just launched a new mid-range smartphone entirely focused on battery life. Dubbed Zenfone Max it comes with an ample 5,000 mAh battery that should give it extra long power autonomy. The massive battery of the smartphone can even charge other devices when connected to the phone. The Asus Zenfone Max is built around a 5.5-inch IPS display of 720p resolution that has Gorilla Glass 4 protection on top. 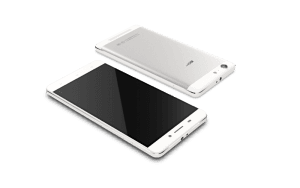 Gionee has announced the new Marathon M4 in India. The phone comes with a 5000mAh that claims to provide 50 hours of talk time and 440 hours of standby time. The Marathon series of phones, so named for their long-lasting batteries, serves a segment of the market that really isn’t so niche anymore. The M4 has a 5.0-inch 720p AMOLED display, 1.3GHz quad-core processor, 2GB RAM, 16GB storage with microSD support, 8 megapixel rear camera, 5 megapixel front camera, dual SIM, LTE, and Android 5.0. The phone is priced at Rs.15,499 and will be available in black and white. 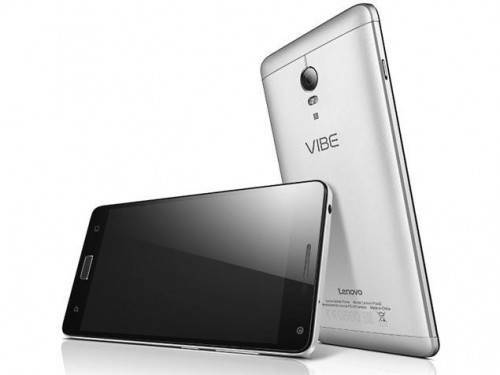 Lenovo Vibe P1 smartphone was launched in October 2015. 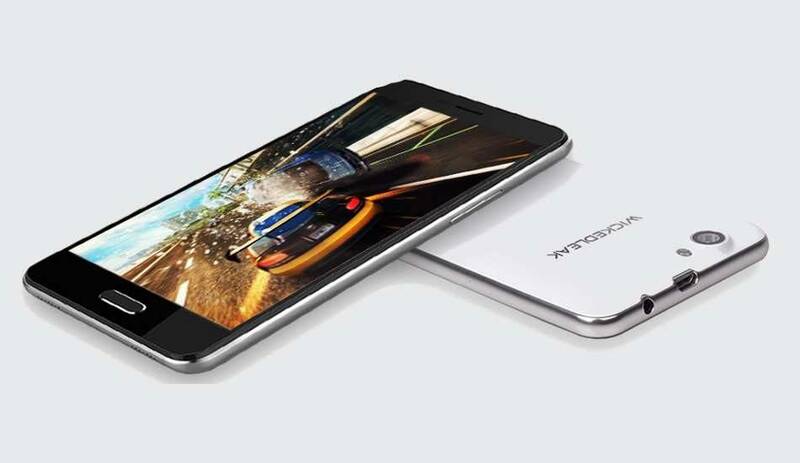 The Lenovo Vibe P1 is a smartphone that knows where its priority lays – battery life. The P1 is backed by incredible 4900mAh battery. If that wasn’t enough, the smartphone has a dedicated switch on the left, which puts the smartphone into a power saving mode. The Lava Iris Fuel 20 – like other members of the Iris Fuel series of smartphones – sports a large battery – 4400mAh battery in this case, which is perhaps the largest battery in a sub-Rs. 6,000 smartphone. To compare, the Iris Fuel 20’s 4400mAh battery is larger than some of the popular smartphones in its category, such as Xiaomi’s Redmi 1S (2000mAh), Moto E (1980mAh), Lenovo A6000 (2300mAh) and the Asus Zenfone 5 A501CG (2110mAh). Which stands in the seventh place of best battery smartphone list. The Powermax Neo drives energy from a 4200mAh Li-Ion battery. 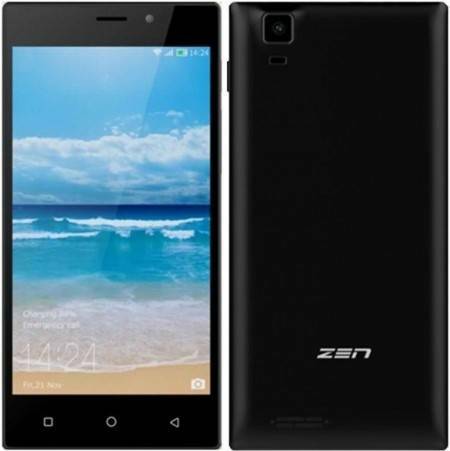 The smartphone from Zen Mobile comes with an integrated powerbank that can be used to charge other mobiles. 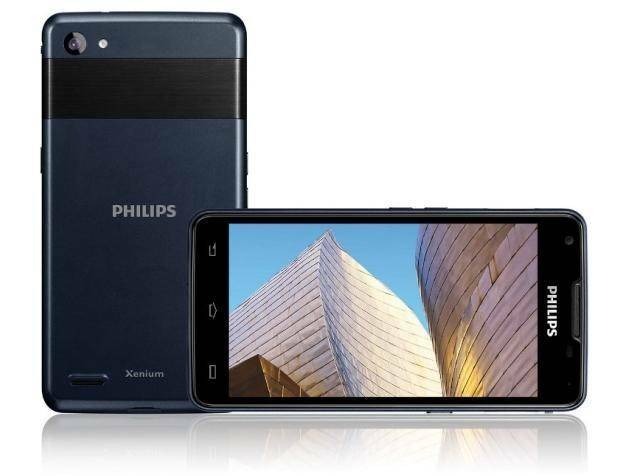 It is the only low budget smartphone that functions as a powerbank to charge other cell phones. It comes with a battery backup of 4200mAh and yet is slim in size. Which made it to the eight place in our best battery smartphone list. The phone falls in the affordable margin and has decent features. The front camera and RAM is average but if you are looking for a phone with a long battery life then this is a must for you. The super-sized phone sports Oppo’s biggest screen to date, with a 6-inch AMOLED display packed into the frame. Ostensibly a larger version of the Oppo R7 , the Plus adds a few other features, such as an enormously long-life battery, to create a well-rounded mid-range device that offers a lower priced option for anyone hunting for a big-screen experience. The massive 4,100mAh battery also has Oppo’s fast- charging technology, with 5 minutes getting you enough juice for a 2-hour phone call, according to the company. The Xolo Q3000 has a 5.7 inch IPS display with full high definition resolution, a 1.5 GHz quad-core processor, and 2 GB of RAM. Its 13 megapixel primary camera comes with BSI 2 sensor, auto-focus, burst mode, scene detection, face recognition, geo-tagging, etc. In its front lies a BSI + sensor armed 5 megapixel fixed focus camera. The 3G enabled Xolo Q3000 offers two SIM slots, Bluetooth 4.0, WiFi, and GPS. With a 4000 mAh battery, this handset promises 33 hours of talk time or 667 hours of standby.